Gayathri, I love your flowers!! They are so pretty! And that butterfly die is amazing!! 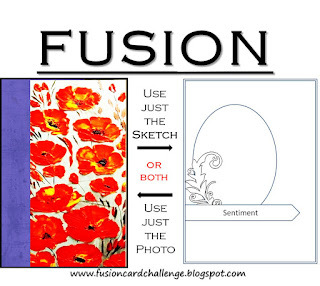 Thanks for playing along with the Fusion Card Challenge! Gorgeous as always.. beautifully colored flowers and yummy intricate die cuts. In heaven here.